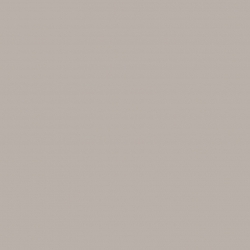 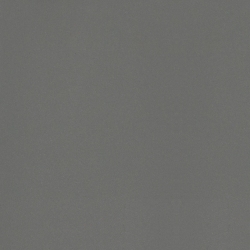    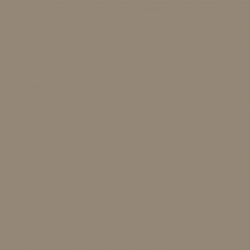 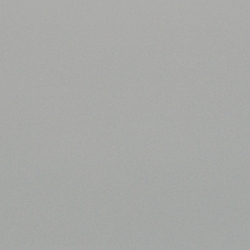  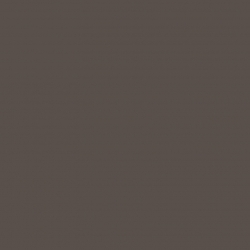 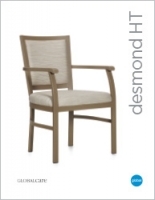 Desmond™ HT brings warm residential design to today’s healthcare environments. 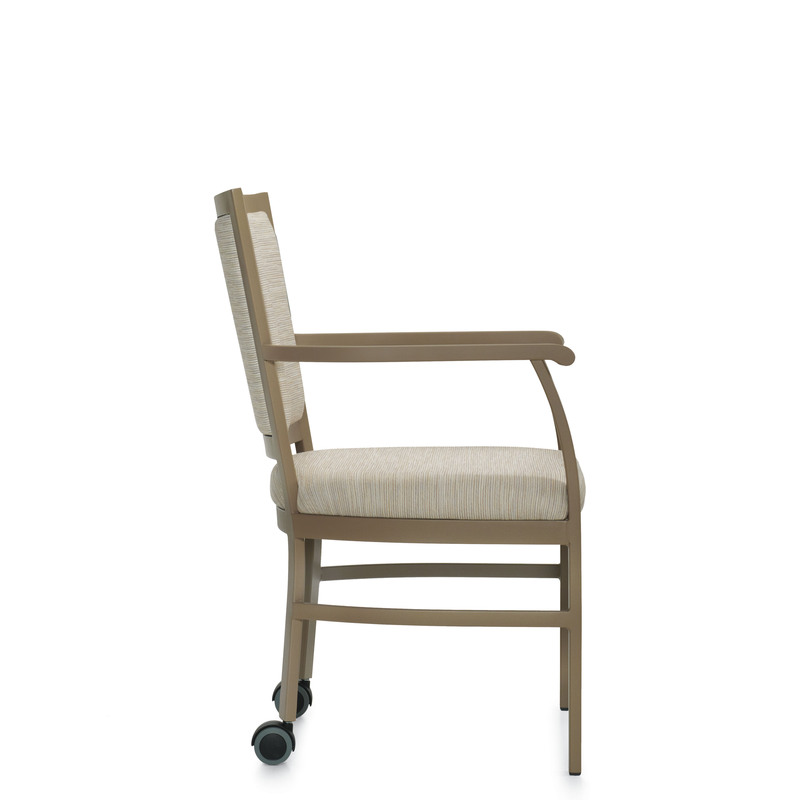 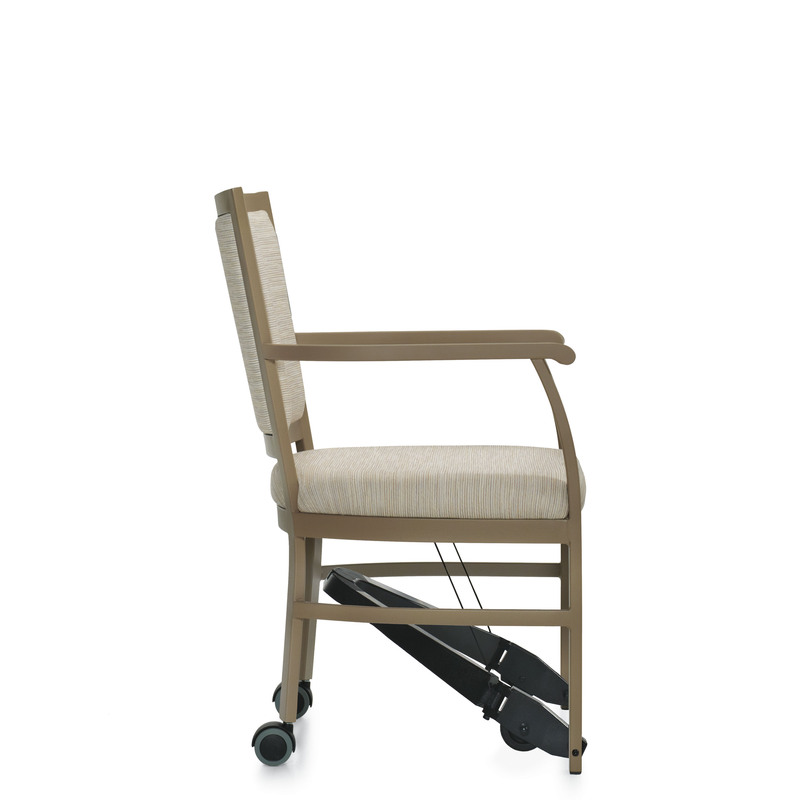 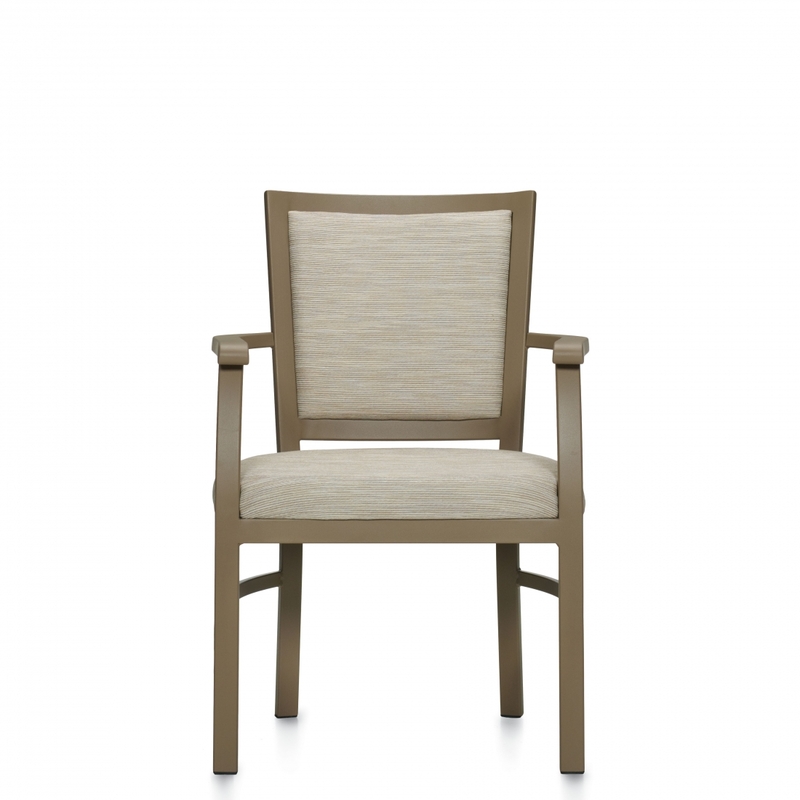 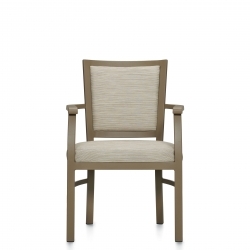 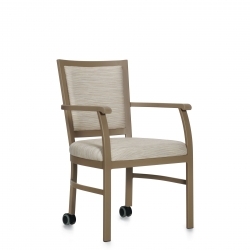 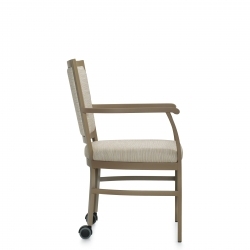 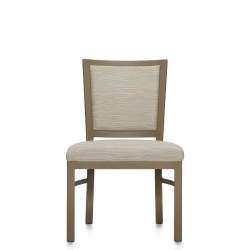 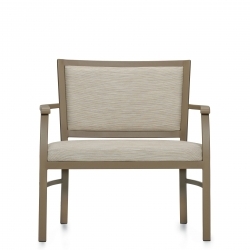 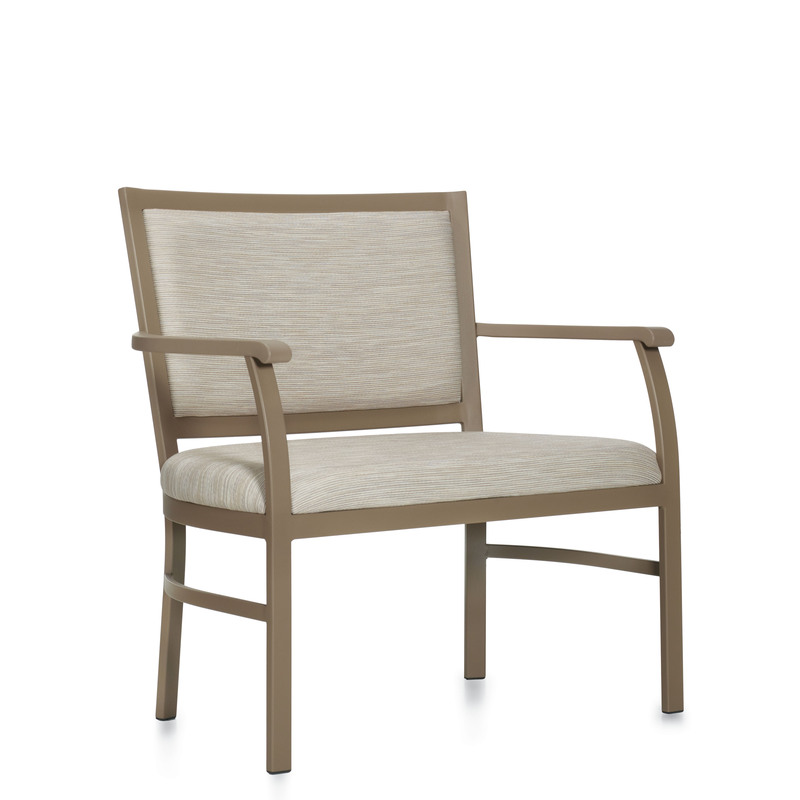 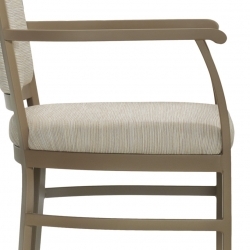 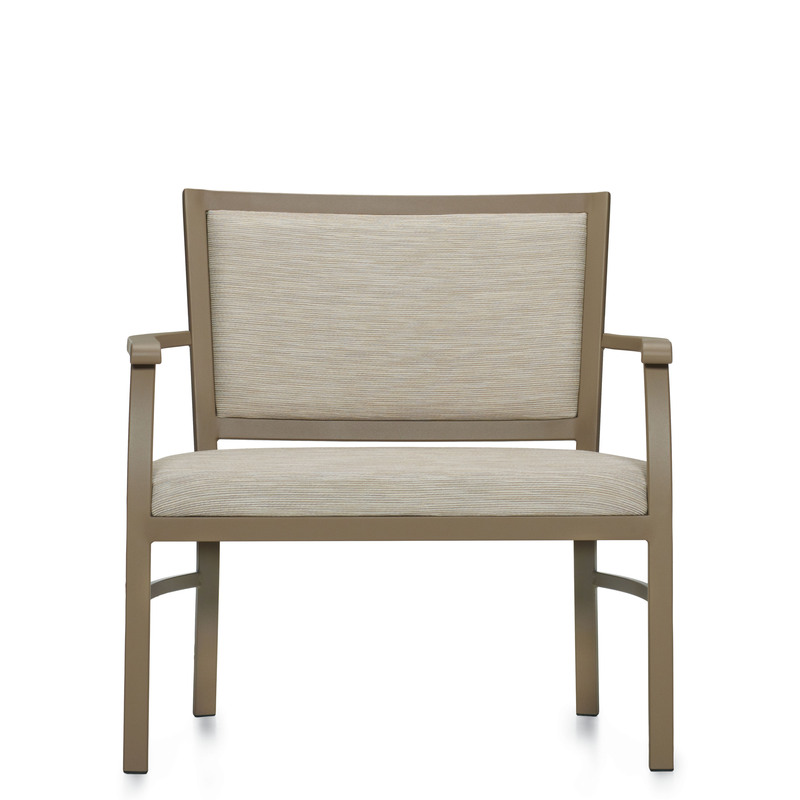 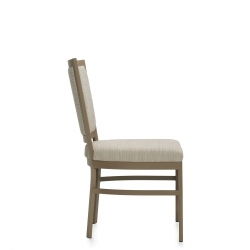 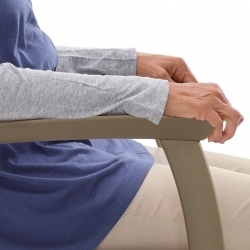 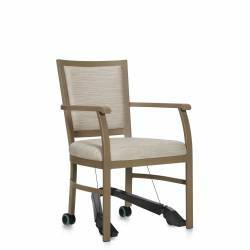 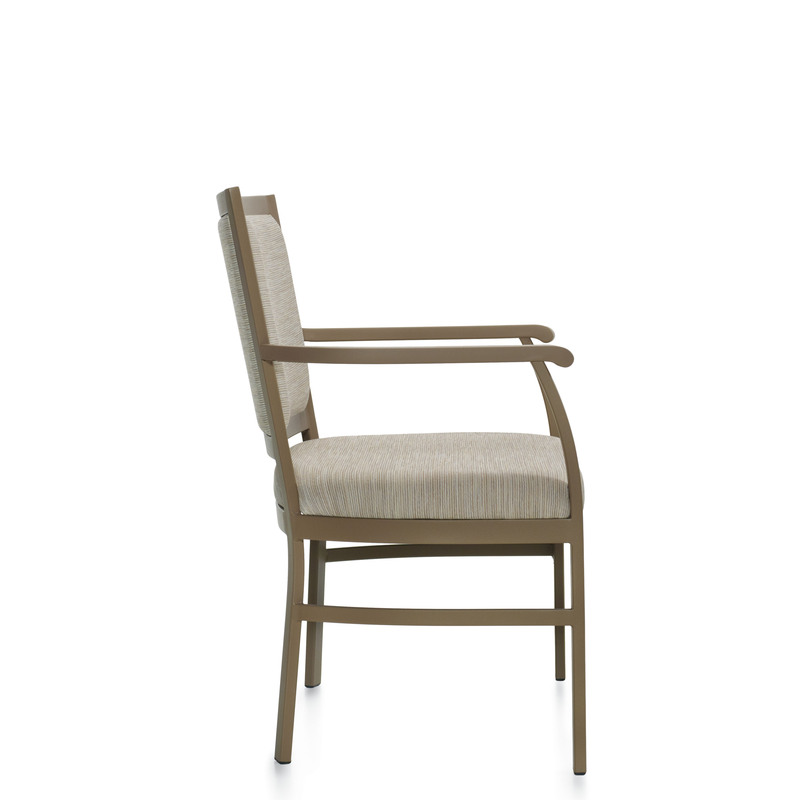 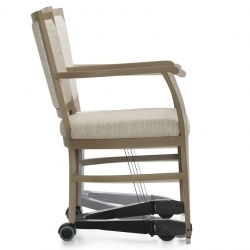 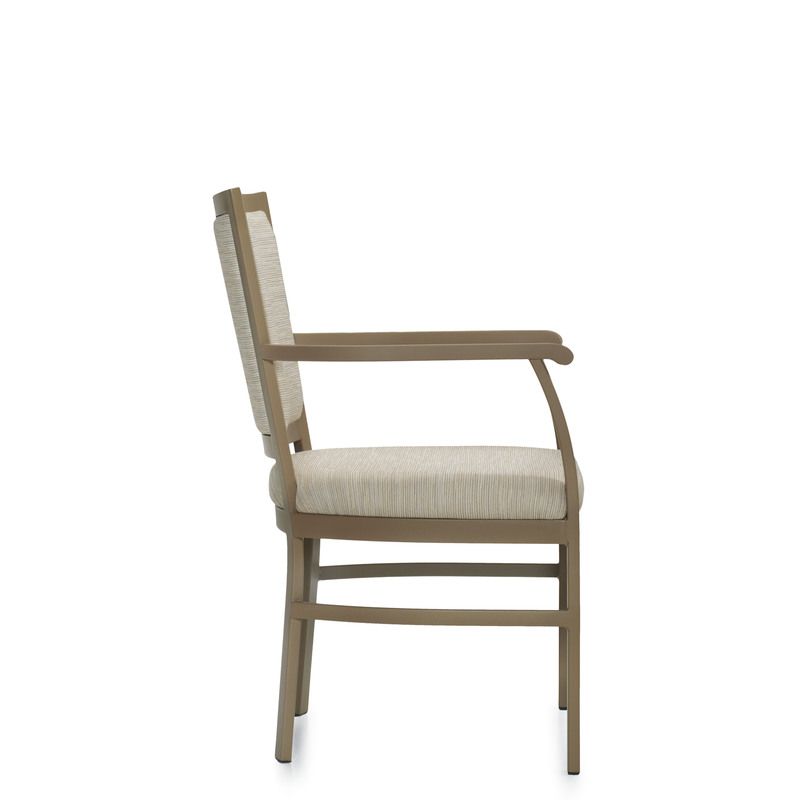 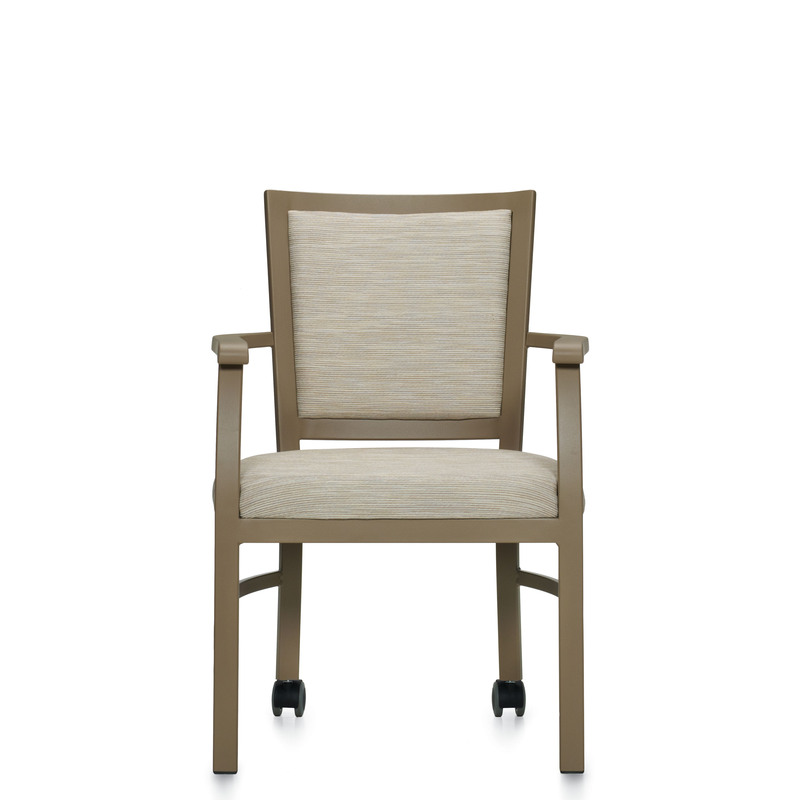 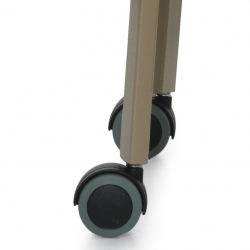 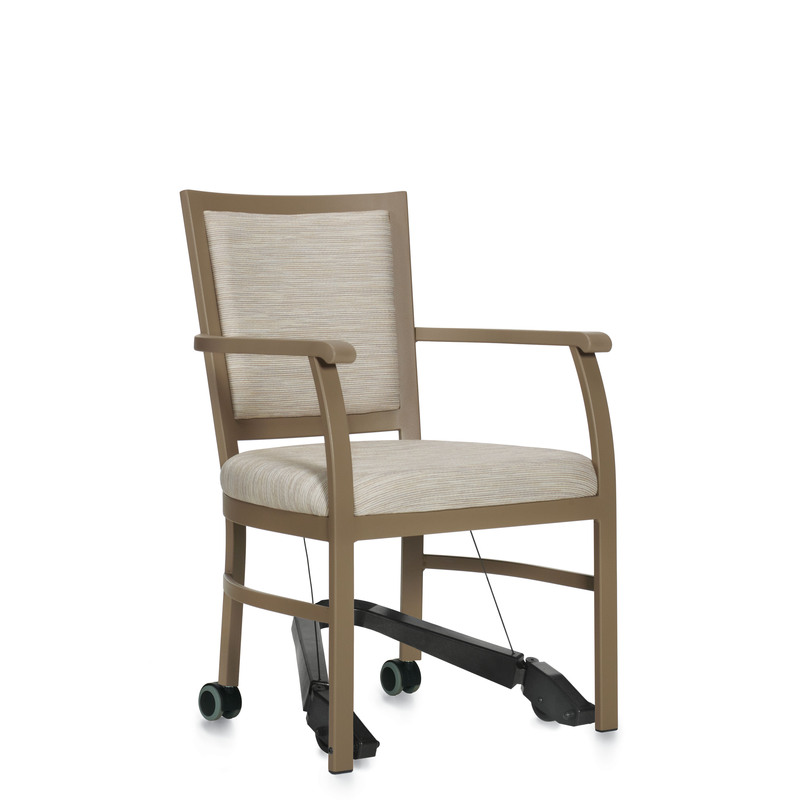 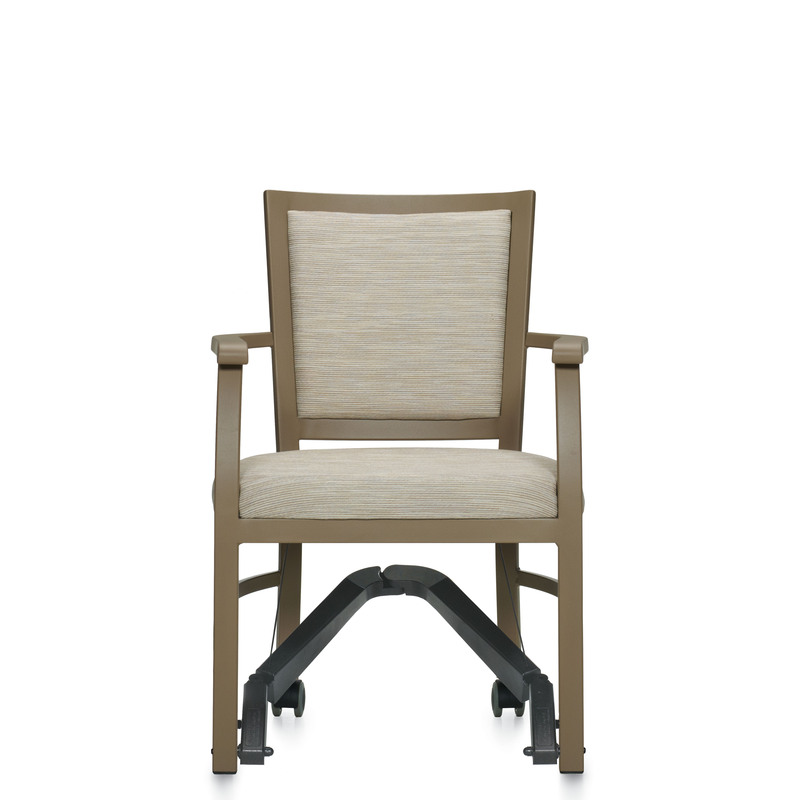 Inspired by our best-selling Desmond wood framed chair, the Desmond HT metal frame offers maximum strength in long-term and acute care applications. 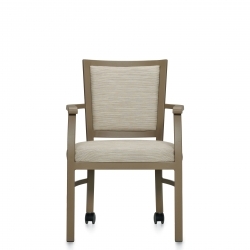 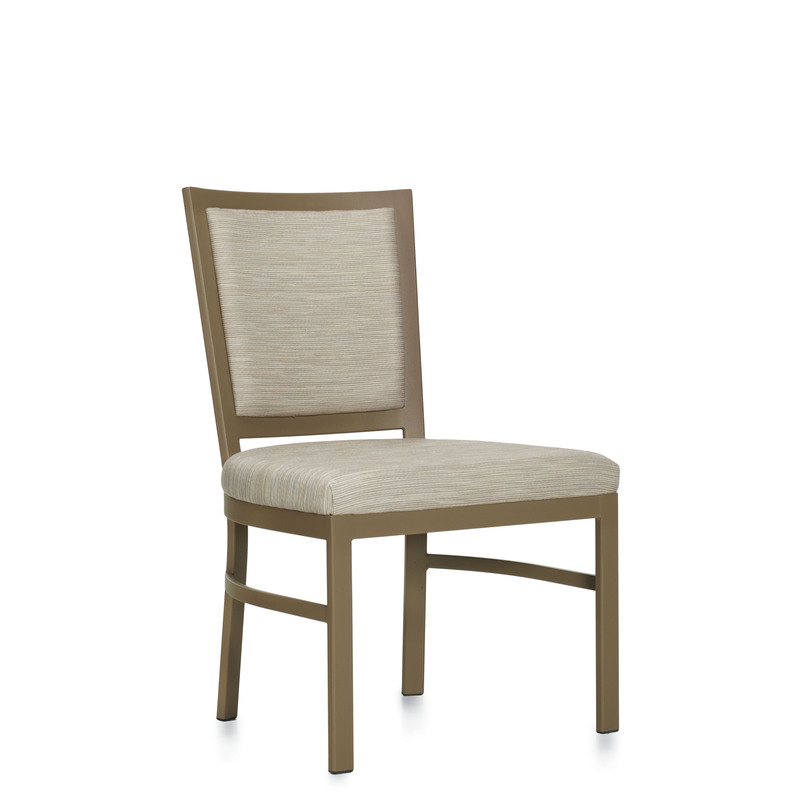 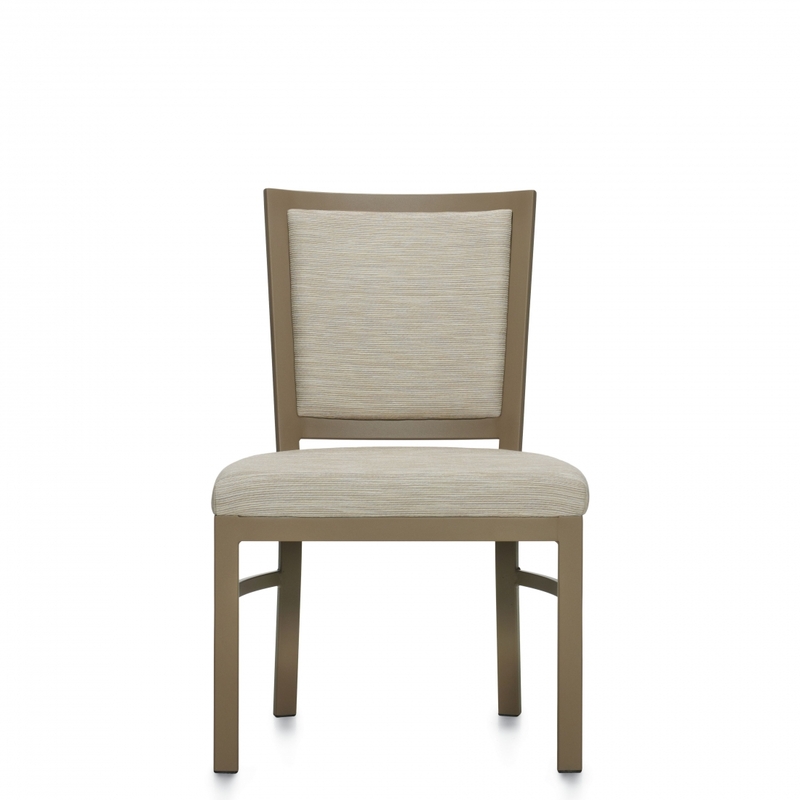 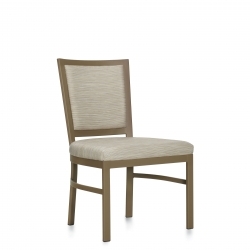 The seating series features clean lines and a picture frame back that transitions nicely into dining rooms, lobbies, lounges, waiting rooms and patient rooms.